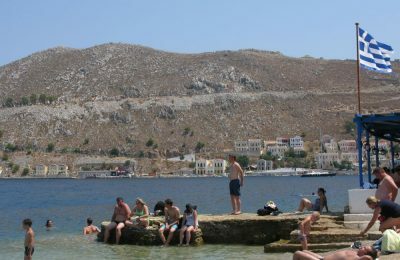 Greek tourism is showing strong signs of resilience, the Greek Tourism Confederation (SETE) said in an announcement on Monday. 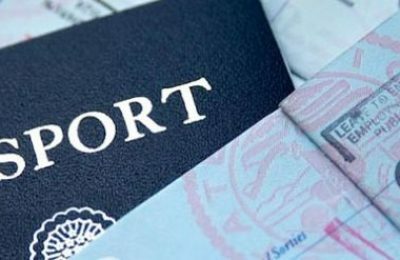 Nationals from 38 countries traveling to the United States under the current visa waiver program will now have to show e-passports containing biometric information such as fingerprinting. 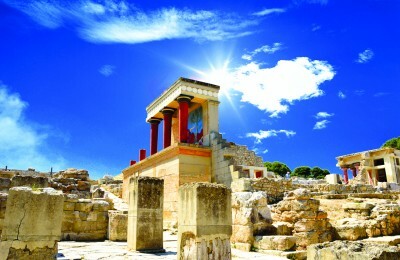 A tax fraud inquiry was recently ordered by the Greek government at the souvenir shop at the Archeological Site of Knossos on Crete. 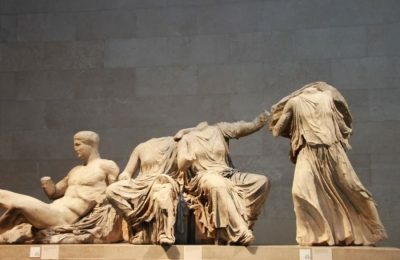 Next year marks the 200th anniversary since the British Parliament agreed to the concession of the Parthenon Marbles to the British Museum. 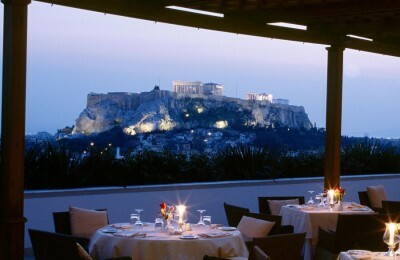 It’s official: Athens is among the most affordable cities in Europe, according to an August Hotel Price Index (tHPI) report released last week by online booking agent Trivago.gr. 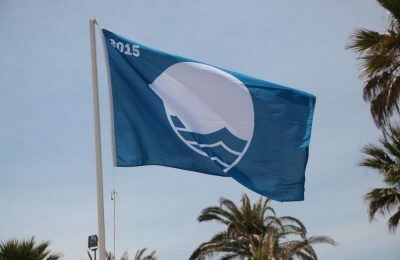 Three of Greece's beaches have been stripped of their coveted Blue Flag status for 2015. 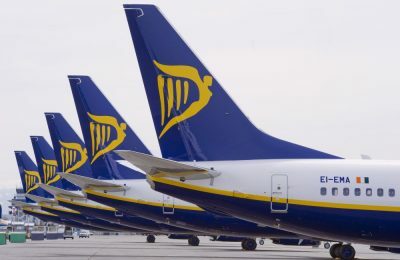 The Ryanair website and app will be closed for 5 hours from 23:00hrs on Tuesday, August 11, to 04:00hrs on Wednesday, August 12, for a systems upgrade. 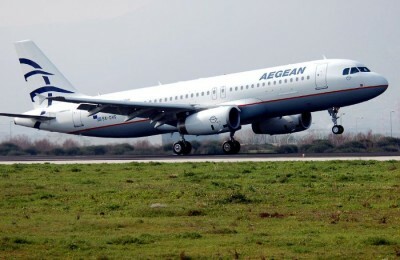 Greek carrier Aegean Airlines announced increased passenger traffic for July 2015, handling a total of 1,473,568 passengers, up by 19 percent compared to the same month last year.